There are few more exciting events that call alumni back to West Lafayette than Homecoming. This year’s event will take place September 22-24, and we expect to see you there! Please mark your calendars now. Don’t miss out on Boilermaker Special Rides, an Evening with Pat McAfee, and of course, Purdue taking on Michigan at Ross-Ade Stadium! Ready to register? 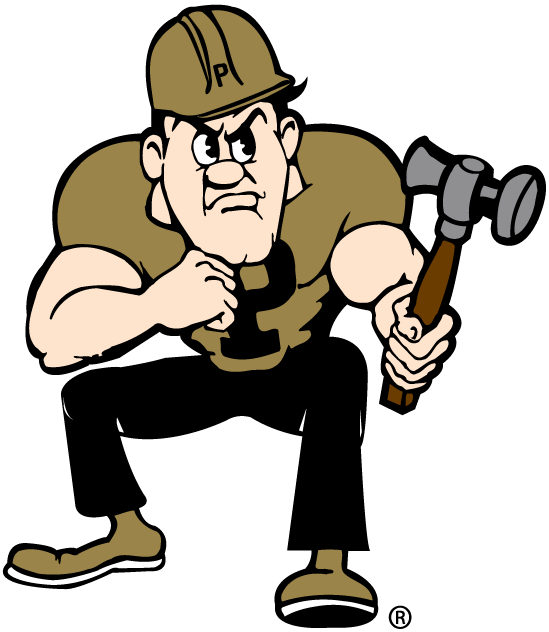 Sign up for the 2017 Purdue Homecoming here.